All the news in recent months seems to demonstrate how unpopular Windows 10 really is. One only needs to follow the trail to understand the anger coming from users everywhere: Microsoft’s forced upgrades, the shady tactics the company used to upgrade PCs without user consent, how Windows 7 is already deemed the next Windows XP — the list goes on and on. A new Google+ poll conducted by Softpedia paints a surprisingly different picture, though. The question was a simple question: are you planning to upgrade by July 29? More than 1000 people answered: 83% responded they were already running Windows 10, and only 3% responded they were running Windows XP, Vista or Windows 7. Those not planning to upgrade make up just 8% of the respondents; 6% said they expected to upgrade by the end of July. An important to consider is the demographic of those who were polled: mainly users dual-booting Windows and Linux. As such, the results don’t necessarily represent the general public. Although intriguing and even a little surprising, it would be even more interesting to see how results would change if a larger sample set were polled. According to NetMarketShare, Windows 7 is still the most popular OS on the market with a share of 48.57%, followed by Windows 10 at 17.43%, Windows XP with 10.09% and Windows 8.1 with 8.77%. Another idea for a poll would be to ask Windows 10 users if they upgraded because they wanted to do so and because they simply woke up their new OS. We strongly believe that the free upgrade deadline won’t trigger a mass transition to Windows 10 as analysts suggest. 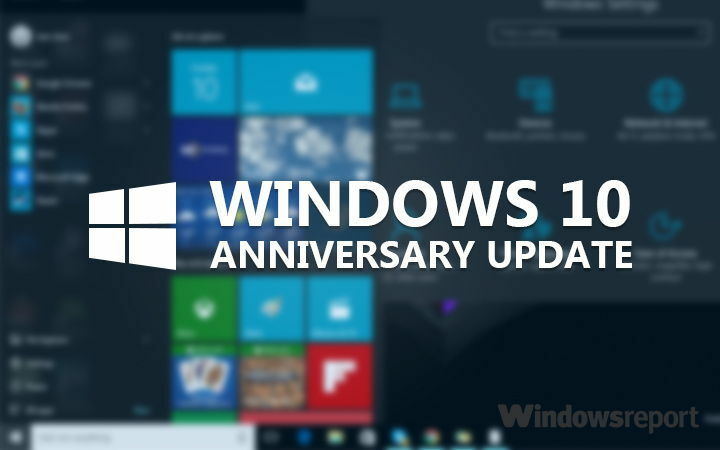 Of course, some non-Windows 10 users will indeed upgrade while the offer is still there; the majority will continue to run older Windows versions. Check out the poll in our comment section below: if you’re running Windows 10, did you upgrade because you chose to do so or because your OS decided to upgrade itself?